We seek to capture and express a sense of place, where design is about more than just the built form. It's about how a building connects to its surroundings and the people who use it and experience it. ...and design shared spaces that help build strong and vibrant communities. 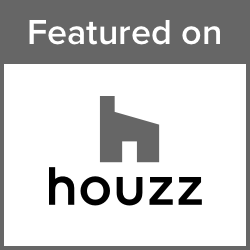 As award-winning PassivHaus designers, we help you build affordable homes, fit for the future. White Hill Design Studio LLP is an award-winning Scottish architectural design consultancy specialising in PassivHaus & sustainable design. We work with commercial developers & private clients as well as community & statutory organisations, especially in the residential, hotel & leisure sectors. Contact us today to talk through your project. White Hill Design Studio LLP is a Limited Liability Partnership, registered in Scotland with number S0300531 & having its registered office at Meikleholmside Cottage, Annan Water, Moffat, DG10 9LS.